I never really understood what Olivia saw in John Scott, however, I found their – still unresolved – storyline rather interesting. When I heard that song from the new Apocalyptica album, it just screamed Olivia to me, and how John’s betrayal and her search for the truth almost ruined her. This was made for a video challenge over at Scifiverse. Download 46.8MB HQ mp4 file here (670 hits), download a 19.8MB LQ wmv file here (570 hits) or stream below the cut. Posted: October 27th, 2010 under Fringe. 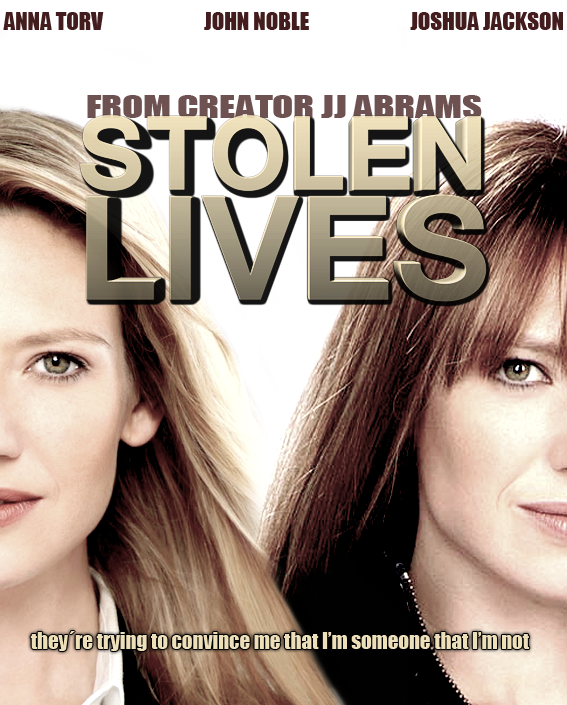 This is a mock-up trailer for a new show called “Stolen Lives”. 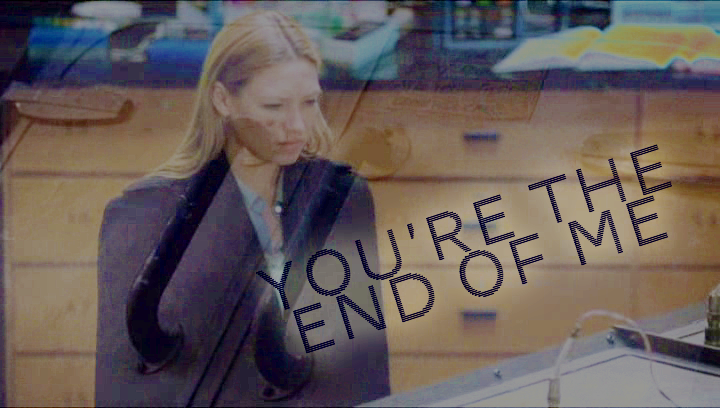 I based the idea for it on what’s happening to Olivia in season 3 of Fringe. If you haven’t seen that season yet, I suggest you stay away from this vid. All extra audio was edited and assembled by me, with the help of sound clips taken from the above source (check it out, it’s a great source!). Credit for recording those sounds goes to the people who made them. I think I also have to mention that I was inspired by the trailer to Wes Craven’s new movie “Soul To Take” which features the same song. I thought it was a perfect fit for my storyline. Spoiler alert for up to episode 3×04 of Fringe. Download 34.6MB HQ mp4 file here (641 hits), download a 10.2MB LQ wmv file here (557 hits) or stream below the cut. Posted: October 15th, 2010 under Fringe.